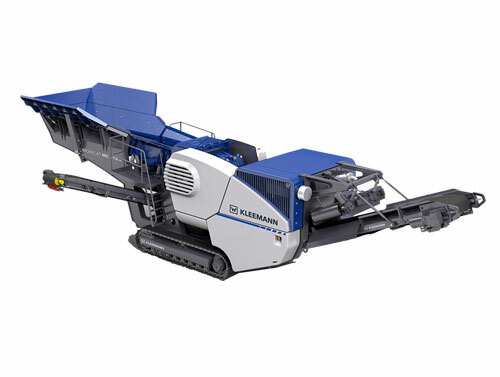 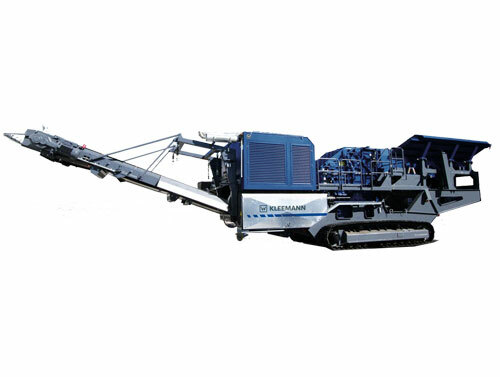 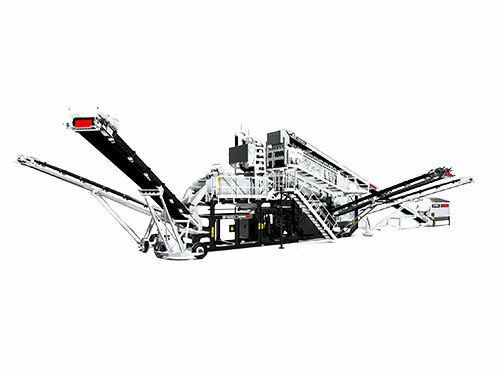 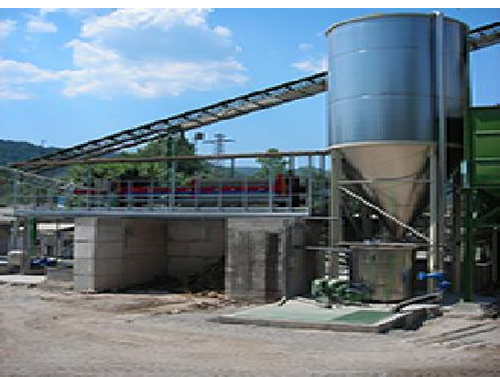 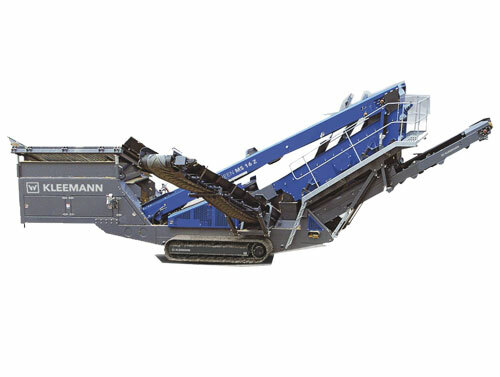 KLEEMANN GmbH is a member company of the Wirtgen Group; it was integrated in the Group in August 2006. 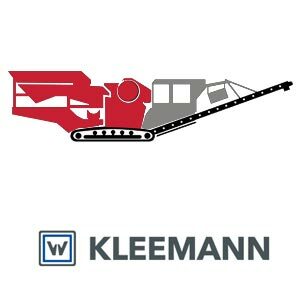 KLEEMANN GmbH looks back on a history of over 150 years. 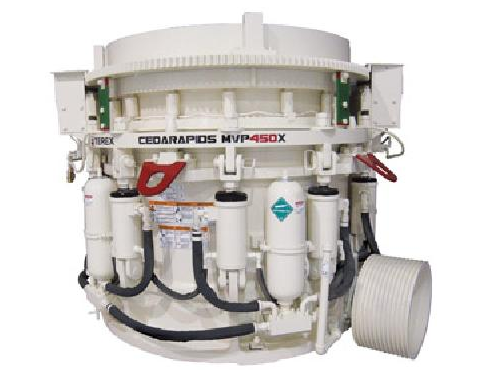 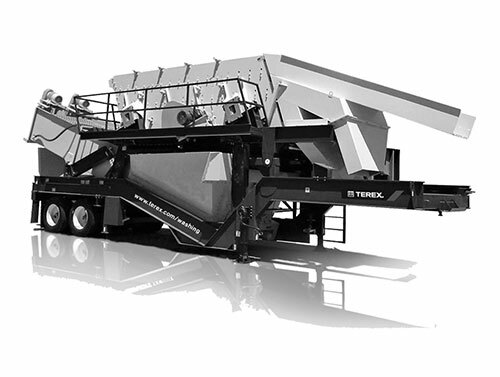 The first mobile crusher and screen plants were already in operation in the 1920s. 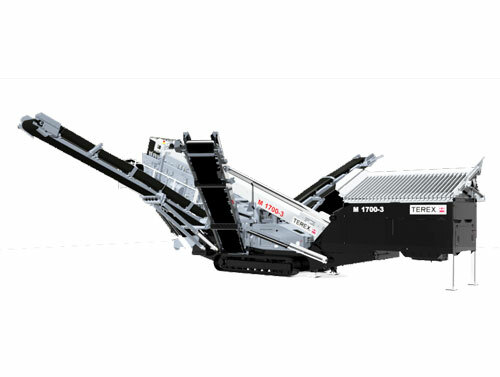 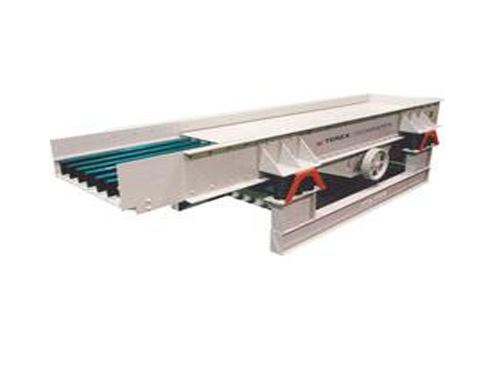 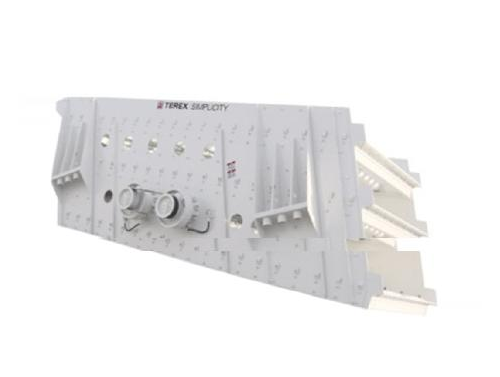 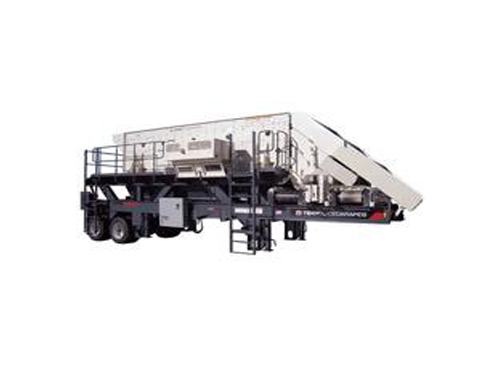 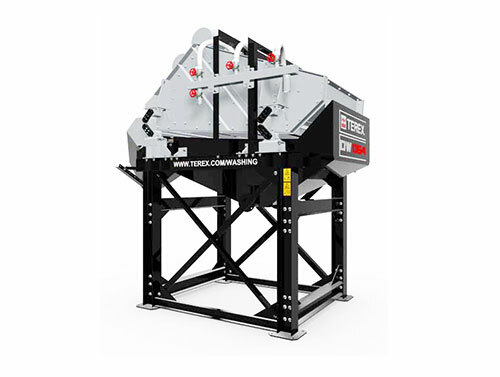 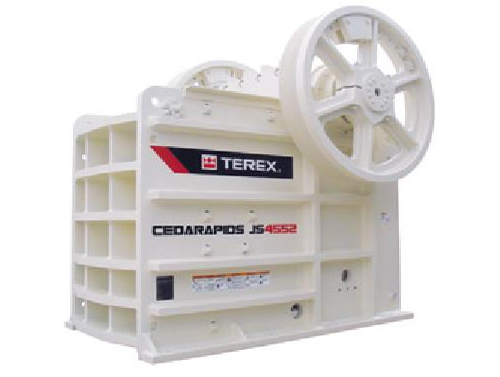 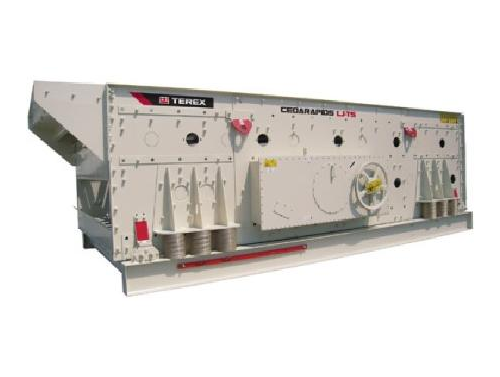 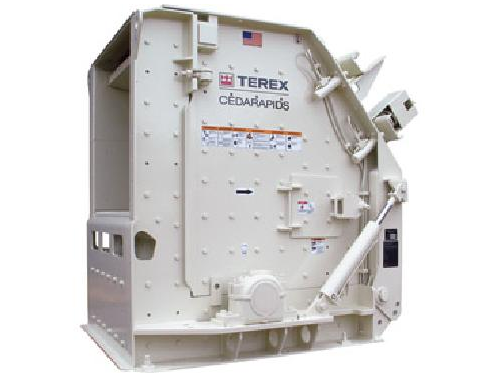 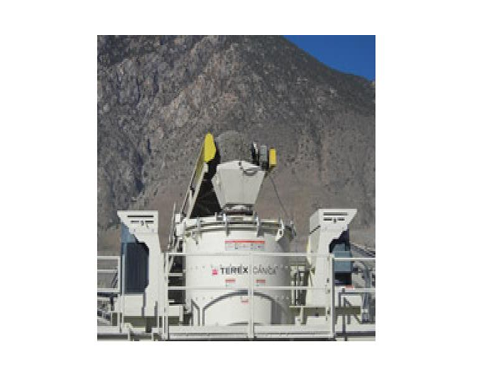 Since the mid-1960s, the company as a whole has been concentrating its efforts more and more on the construction of stationary crushing and screening plants and in the mid-1980s was one of the pioneers in the construction of track mounted mobile equipment.